Foxwoods has a lot to worry about when it comes to the Massachusetts casinos that are being constructed over the next few years. After all, a lot of business for the Connecticut resort comes from Massachusetts, and it’s likely that many of those visitors will stay at home once MGM and Wynn build their own complexes in Springfield and Everett, respectively. And with no way to stop those Massachusetts casinos from being built, Foxwoods is trying one last time to grab a piece of that pie for themselves. 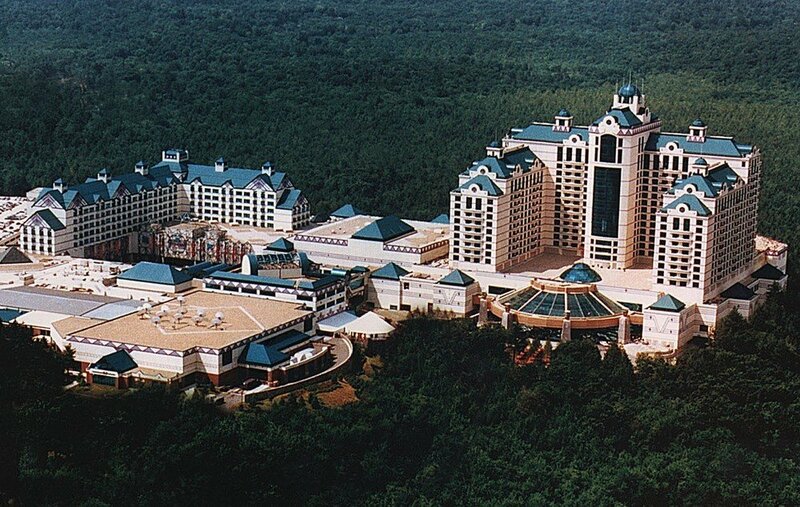 Foxwoods, owned by the Mashantucket Pequot Indian tribe, has officially entered into an agreement to work with KG Urban Enterprises on a proposal for the final Massachusetts casino license. The operator signed a letter of intent to work with KG Urban on a casino in New Bedford. 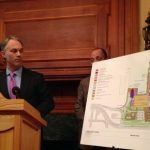 Previously, Foxwoods had shown a potential interest in building a casino in Fall River, another location in the southeastern Massachusetts region, the one area of the state that has yet to have its license awarded. This isn’t the first time Foxwoods has shown an interest in building in the state, however. Foxwoods was one of the early contenders for the Boston area casino license as well, proposing a casino in Milford that was ultimately defeated by the town’s voters before it could even be considered by state regulators. Interestingly, the final casino battle in Massachusetts will pit Foxwoods against one of its former allies. When attempting to build in Milford, Foxwoods partnered with Crossroads Massachusetts. That developer is now part of a group working to propose a casino in Somerset. There’s also a third strong bid from the Brockton Fairgrounds, where owner George Carney is working with Rush Street Gaming in order to bring a casino to that city. Foxwoods and KG Urban may face other hurdles as well. It seems that New Bedford Mayor Jon Mitchell isn’t happy with the proposal, requiring concessions from the developers and asking for a redesign of the proposed casino. “At this point, we are not sure we can come to agreement with this mayor,” said Andrew Paven, a spokesperson for KG Urban. However, Mayor Mitchell’s own words sounded a little more welcoming to the casino, if not overly enthusiastic. So far, Massachusetts regulators have approved three gambling venues in the state. In Western Massachusetts, MGM won the right to build in Springfield without any significant opposition in the later stages of the process. 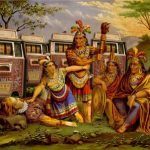 Conversely, the Greater Boston license featured a fierce battle between Wynn Resorts, which wanted to build in Everett, and Mohegan Sun, which partnered with Suffolk Downs in an attempt to place a resort in Revere. Regulators ultimately picked the Everett project despite objections from the city of Boston. The state has also approved a slot parlor that will be placed in Plainville and operated by Penn National Gaming.